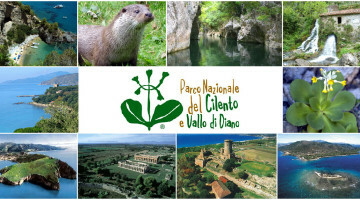 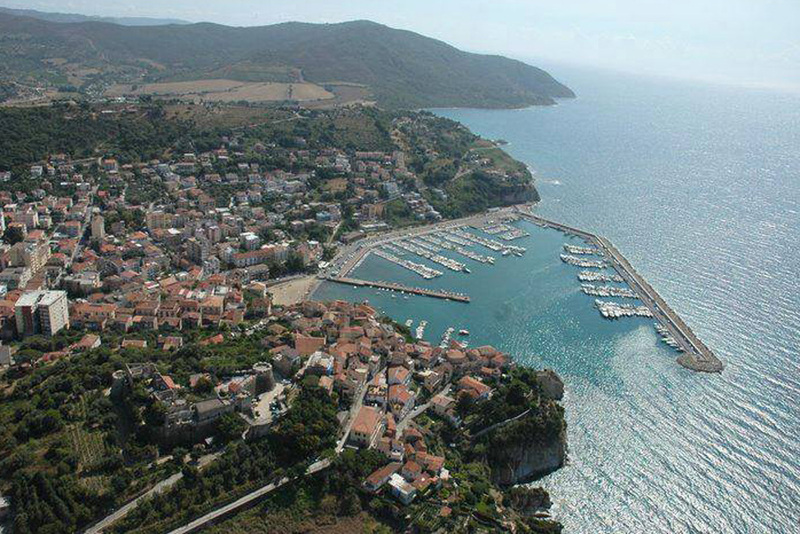 Welcome to the tourist port of Agropoli: port of Cilento and landing Blue flag. 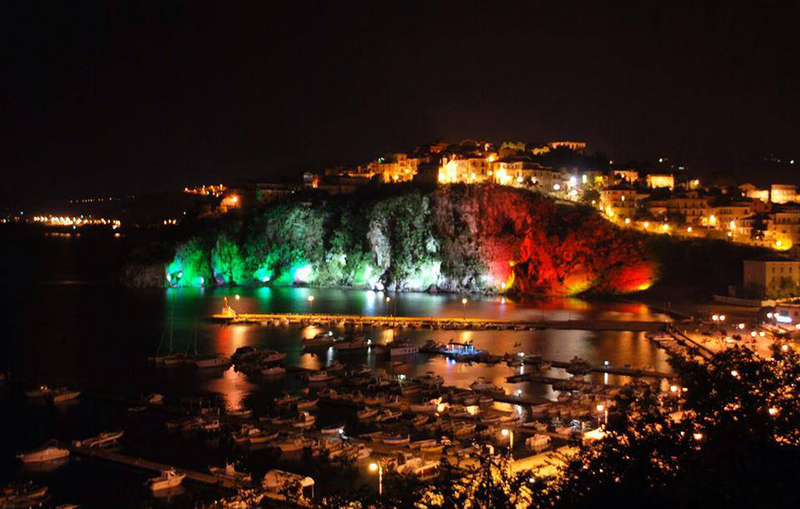 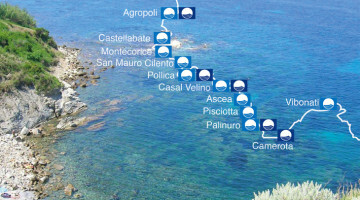 The Port of Agropoli is a safe haven just steps from the historic city center of Agropoli, the shopping streets in the heart of the Cilento National Park and close to the Trentova – Tresino (Trentova Bay) naturalistic area Heritage, the crystal-clear waters awarded by Blue flag recognition. 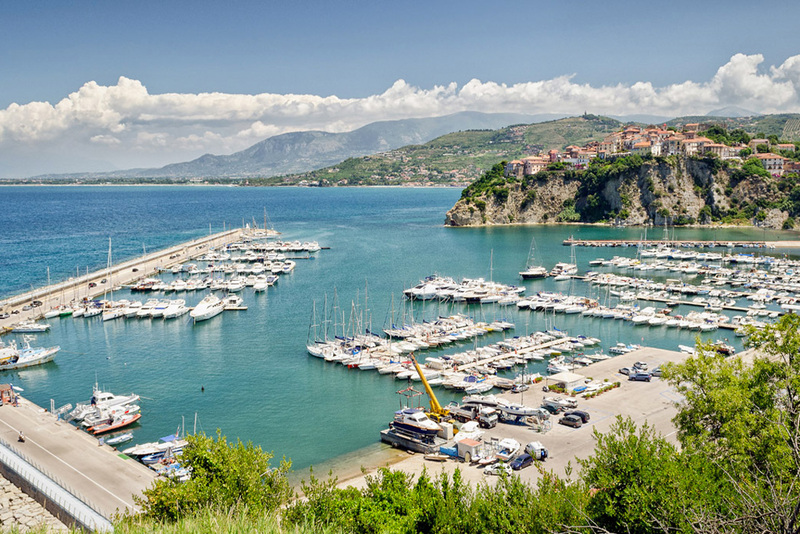 With approximately 1,100 berths, the Port of Agropoli is the first port of Cilento and one of the largest in the south of Salerno. 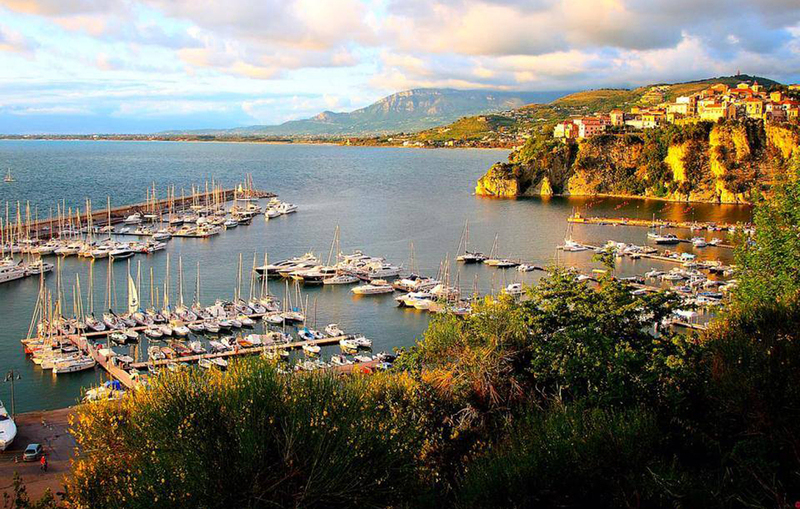 Each berth is equipped with energy supply systems, water supply, sanitary and fire. 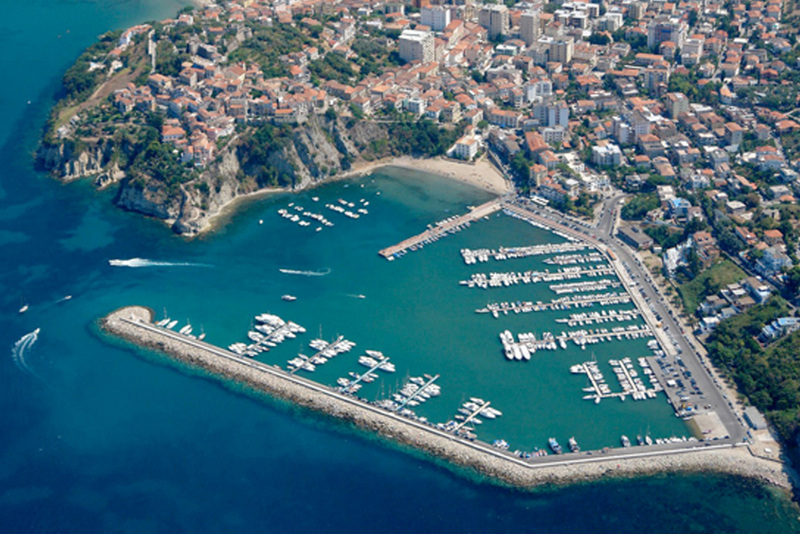 The best solution for your boat and for your needs. 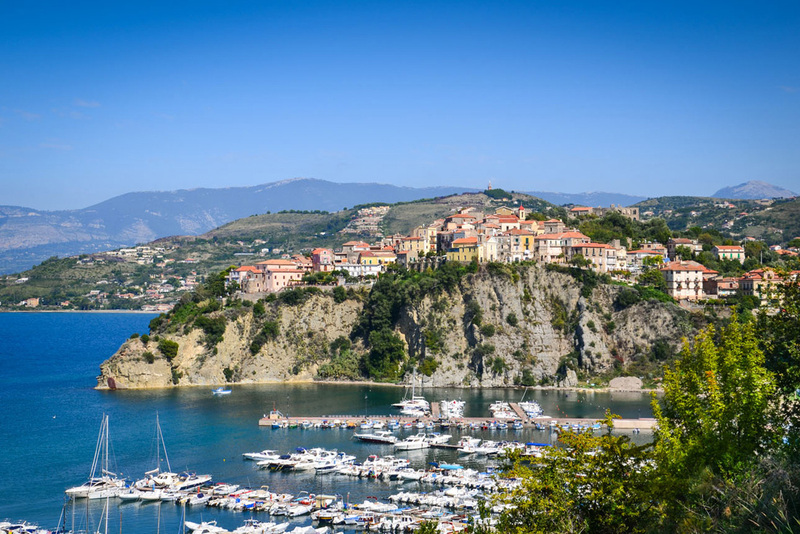 The port of Agropoli is an important point of reference for tourism development and trade around the Cilento, from Agropoli boasts 12 Blue flags flags that give the coast the name of BLUE COAST CILENTO. 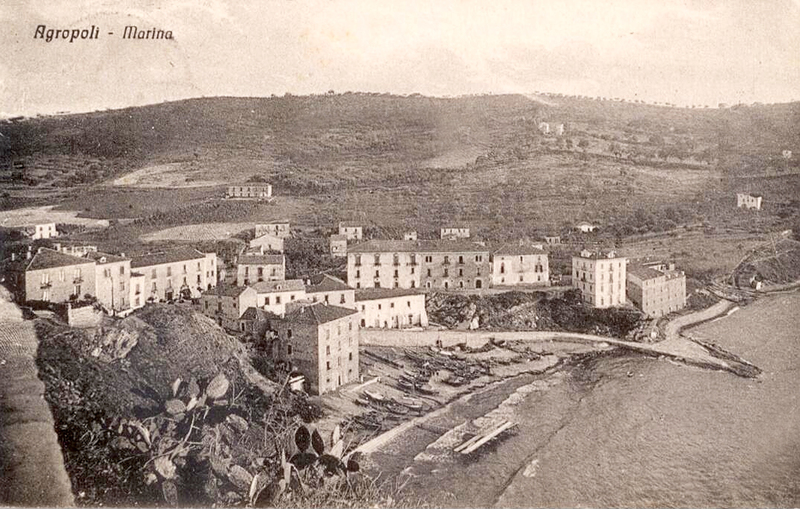 It was once a small natural harbor, featuring a place of shelter for the boats, and a “Fort”, a meeting place for sailors alike. 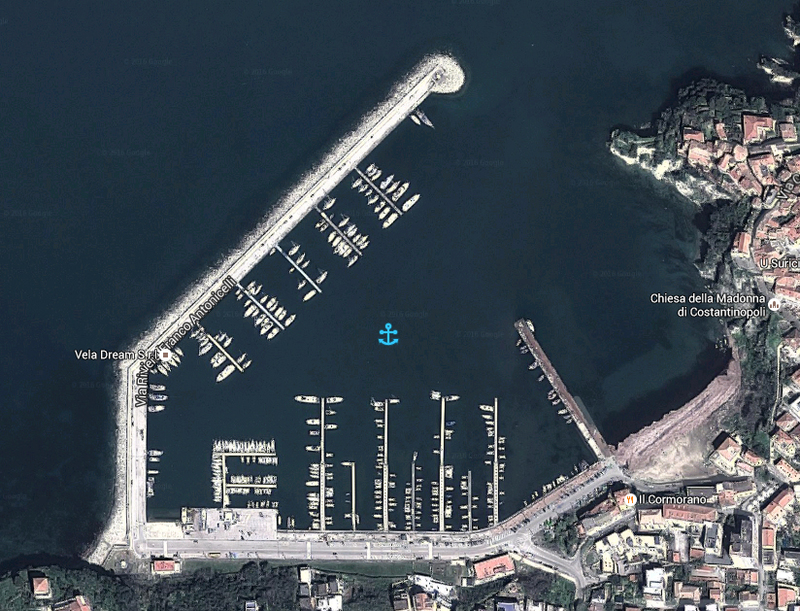 In the 60 starts the gradual but steady development of the marina. 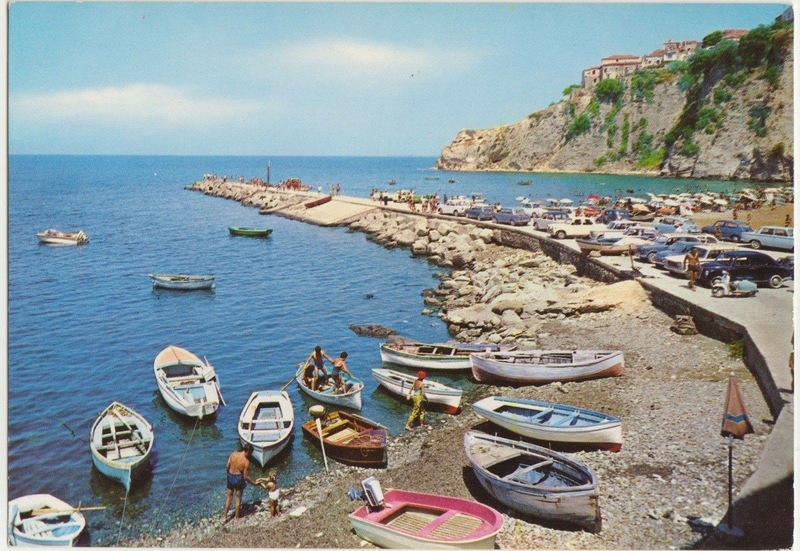 It is in the 70s that the port takes its definition of the marina and since then institutions, families and business owners of the area are dedicated to the hospitality business, hospitality, mooring, services, shipbuilding, storage, tourist accommodation, information to offer a proposal comprehensive services for tourists and boaters. 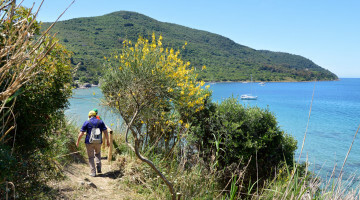 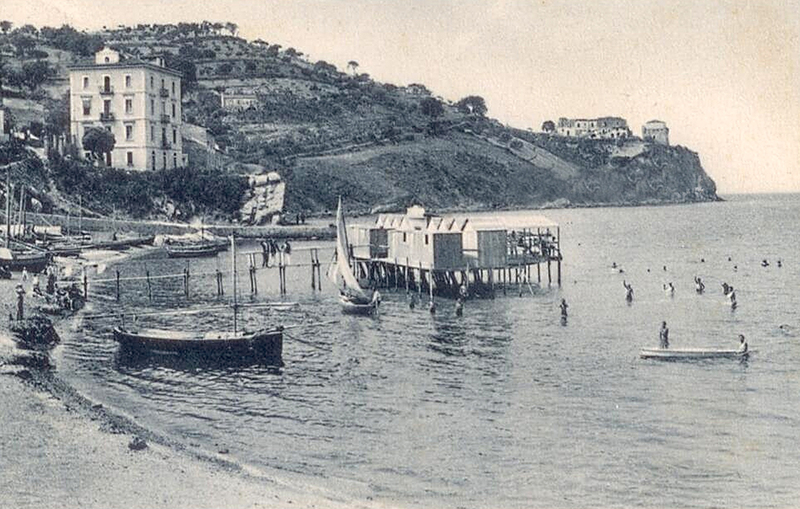 The road leading to the port ‘Riviera Antonicelli’ is named after Franco Antonicelli, essayist, poet and anti-fascist Italian political prisoner in Agropoli between August 1935 and March 1936. 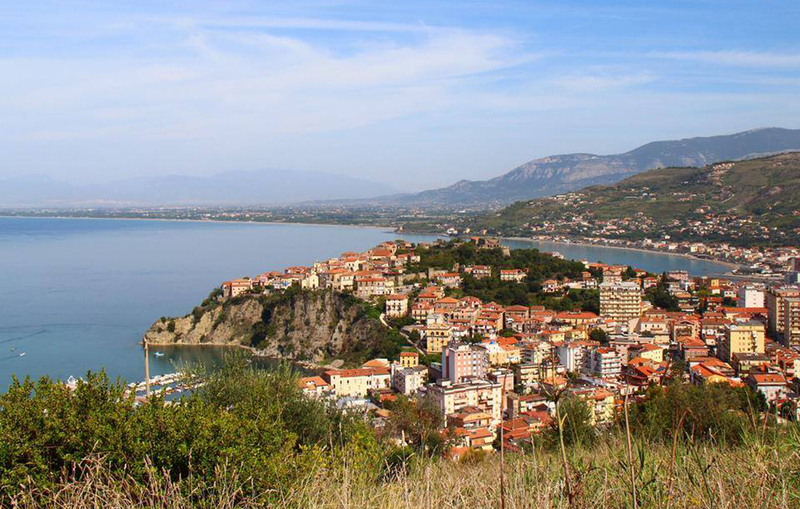 In Agropoli, Antonicelli continues his work as editorial assistant and translator. 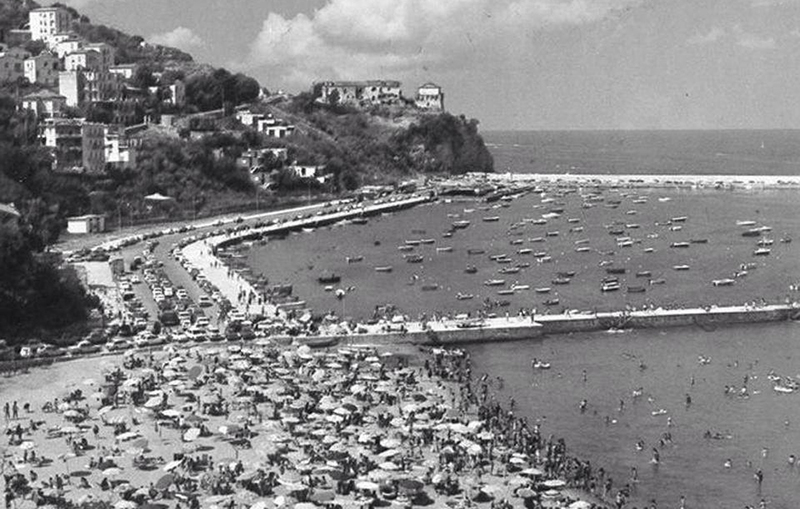 He occupies his days drawing the landscapes that look to the mountains and the sea, writing, collecting by locals the various expressions of popular culture (proverbs, songs, nursery rhymes).